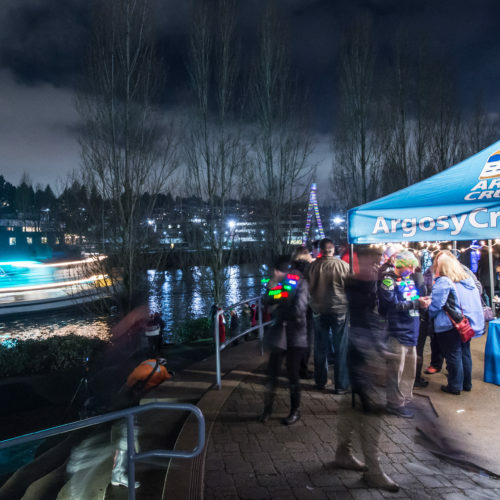 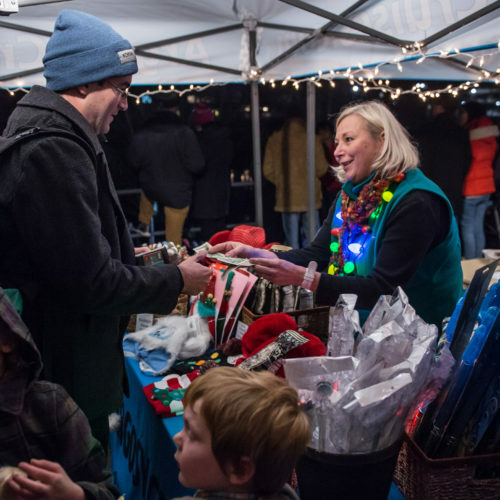 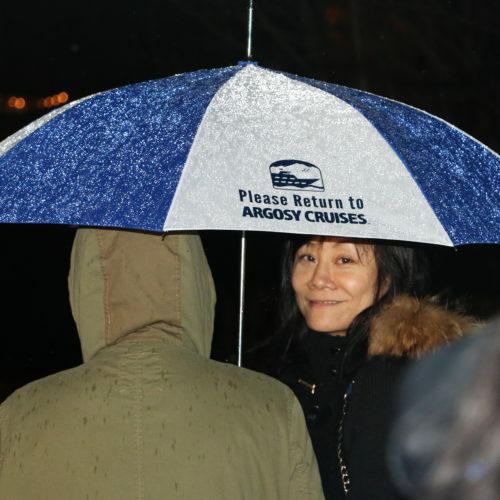 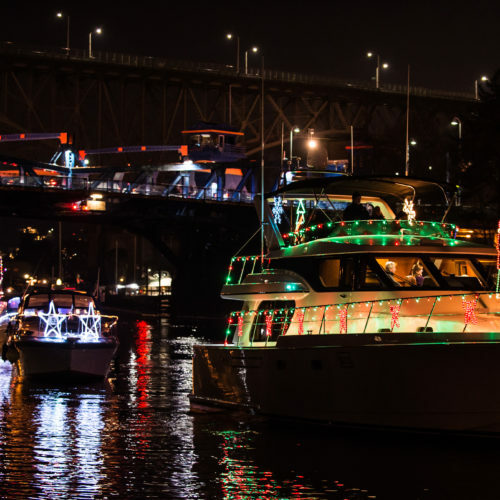 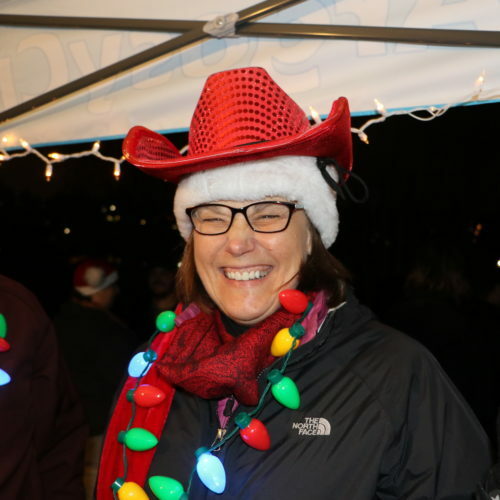 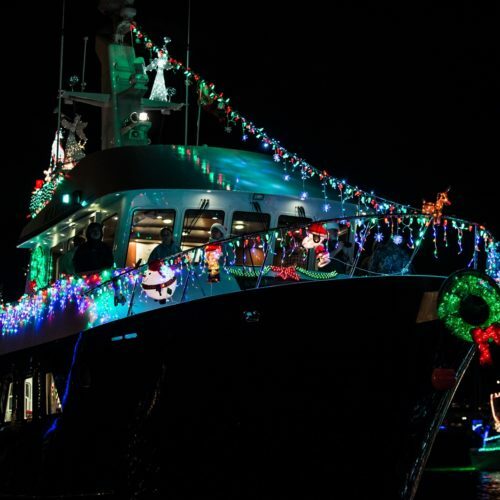 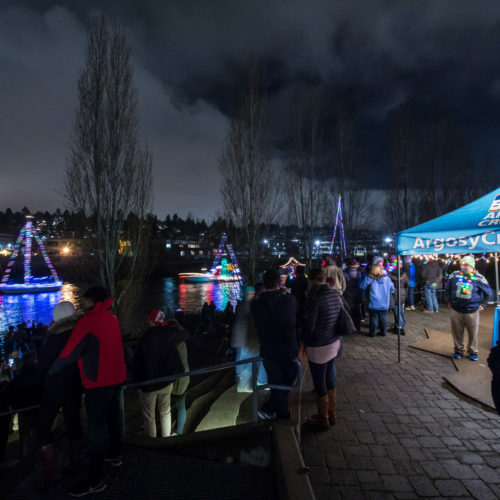 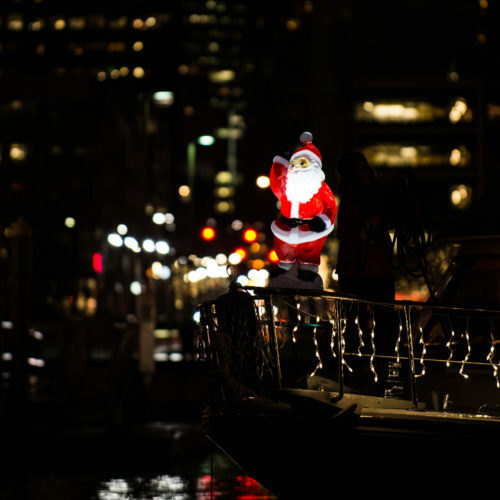 The 5th Annual Christmas Ship™ Parade of Boats will add a special twinkle to Seattle. 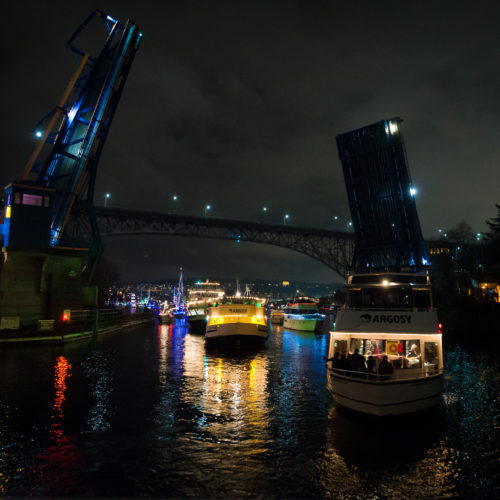 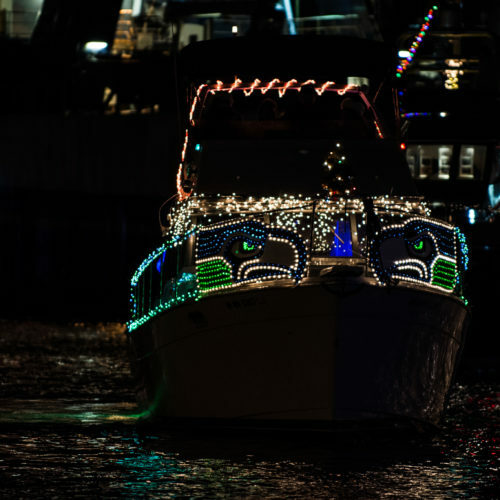 Brightly decorated boats will convene in Lake Union and begin their promenade westward through the Fremont Cut. 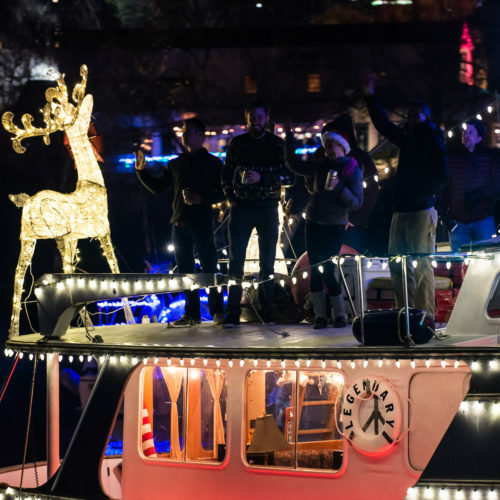 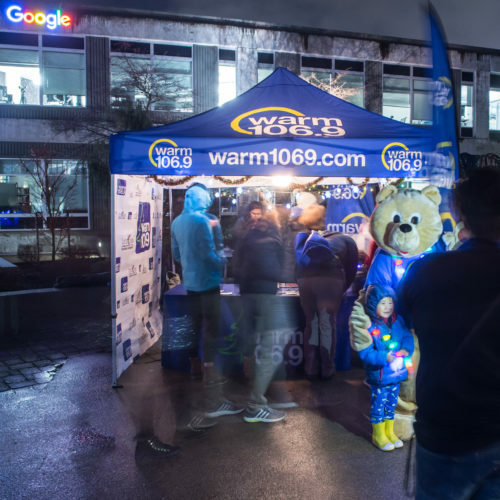 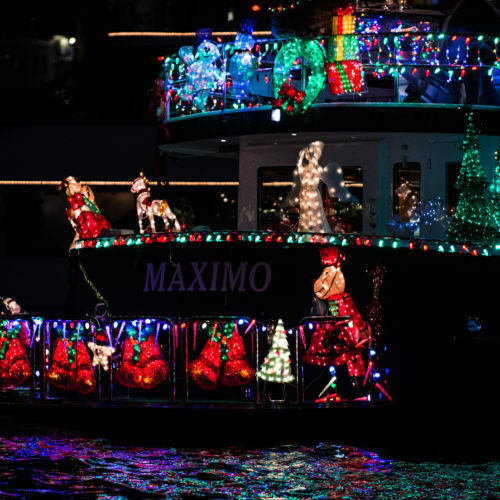 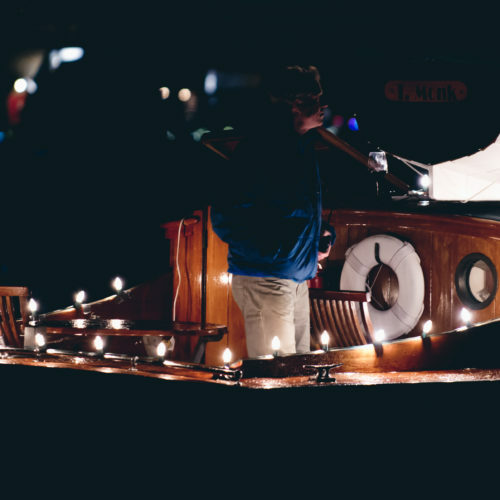 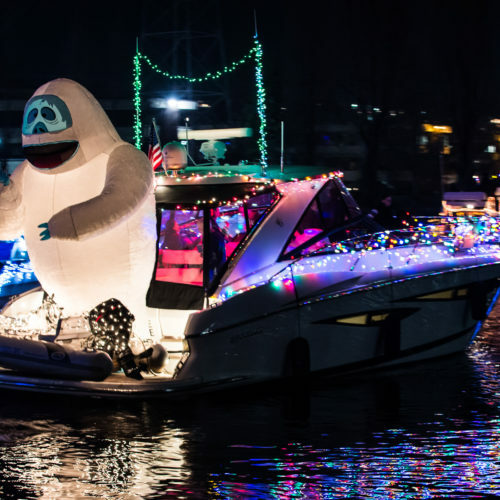 Catch the shimmery lights from aboard the Lead boat, join the parade on your own decorated vessel, or gather at the viewing party for panoramic views of the flotilla. 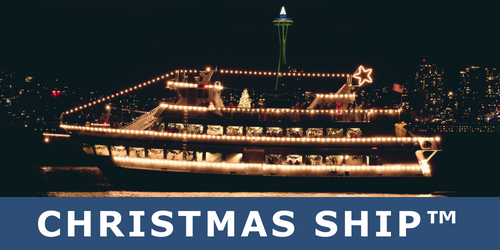 It’s a holiday event that cannot be missed! 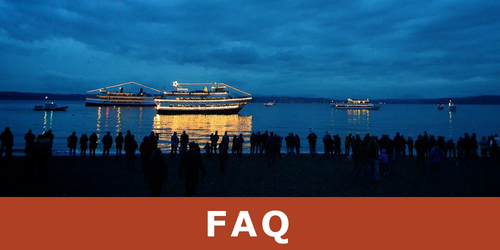 We will be sharing more Parade of Boats details, so don’t miss the notification when we do!